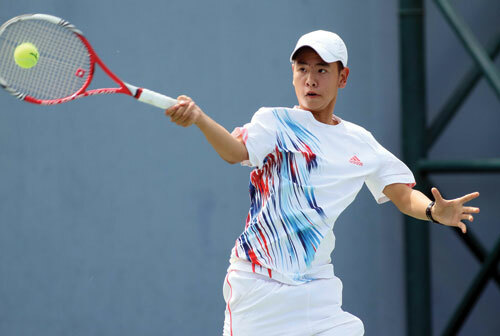 HA NOI (VNS) — Viet Nam lost 3-0 to India in Group B of the qualifying round for the Asia Oceania Junior Davis Cup in Shepparton, Australia yesterday. In the first singles match, Tu Minh Tri Henry lost to P Somani 5-7, 4-6, while Nguyen Dac Tien was also defeated by N Sinha 2-6, 2-6 in the second men's rubber. In the doubles, S Banthia and Somani beat Henry and Tien 6-0, 7-6. Today, Viet Nam will meet Pakistan.